Do you get tired of cleaning your bathroom? Does it need more of a regular scrub? You are in the right place. Our company has the best bathroom cleaning packages in Brockley SE4. We can ensure that your room stays fresh and clean, that there is no mould or grime or cobwebs. 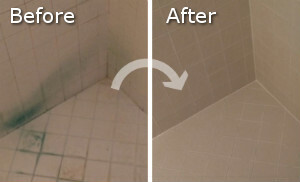 We will rub and scrub your bathroom so that it looks its best and is the safest place in your home. We are reliable and hard-working. We can be contacted 7 days a week, 24 hours a day. Join our company right away. Whenever you need help with bringing back the shine to your bathroom, you can count on our bathroom cleaning service in SE4. It is the best choice regarding your home you can make. 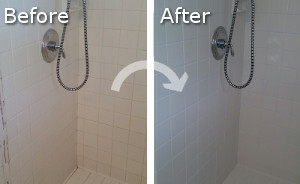 Here are a few advantages that our bathroom cleaning service in SE4 offers. First of all, you choose the cleaning schedule. Whether you are free on Mondays, you have a day off this Friday or you would rather schedule for the weekend, no worries. We will do as you tell us. We will come to your home on a day of your choice. Our staff is very friendly and trustworthy. They treat customers well. Your phone call or email will be addressed as soon as possible and our operators will explain everything you need to know in detail. Do not be afraid to fire your questions at us. We are at your disposal 24/7. Last but not least, we send only trained professionals to your home. They are cleaners who have proven they are skilled and knowledgeable; people who have been background-checked for your peace of mind. Our technicians will treat your bathroom in a caring way. They will get satisfactory results. You can be sure of that. We really think that you should try our service. Grab the phone and get in touch with us to learn more.